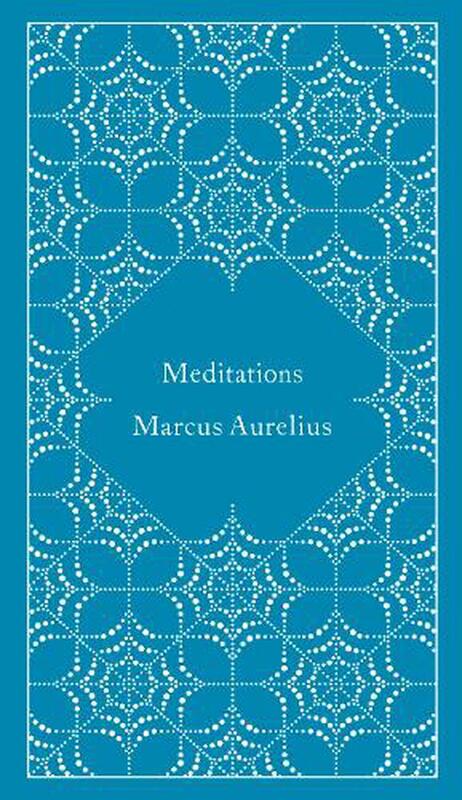 Originally written only for his personal consumption, Marcus Aurelius's Meditations has become a key text in the understanding of Roman Stoic philosophy. This Penguin Classics edition is translated with notes by Martin Hammond and an introduction by Diskin Clay. Written in Greek by an intellectual Roman emperor without any intention of publication, the Meditations of Marcus Aurelius offer a wide range of fascinating spiritual reflections and exercises developed as the leader struggled to understand himself and make sense of the universe. Spanning from doubt and despair to conviction and exaltation, they cover such diverse topics as the question of virtue, human rationality, the nature of the gods and Aurelius's own emotions. But while the Meditations were composed to provide personal consolation, in developing his beliefs Marcus also created one of the greatest of all works of philosophy: a series of wise and practical aphorisms that have been consulted and admired by statesmen, thinkers and ordinary readers for almost two thousand years. Martin Hammond's new translation fully expresses the intimacy and eloquence of the original work, with detailed notes elucidating the text. This edition also includes an introduction by Diskin Clay, exploring the nature and development of the Meditations, a chronology, further reading and full indexes. Marcus Aelius Aurelius Antoninus (121-80) was adopted by the emperor Antoninus Pius and succeeded him in 161, (as joint emperor with adoptive brother Lucius Verus). He ruled alone from 169, and spent much of his reign in putting down various rebellions, and was a persecutor of Christians. His fame rest, above all, on his Meditations, a series of reflections, strongly influenced by Epictetus, which represent a Stoic outlook on life. He was succeeded by his natural son, thus ending the period of the adoptive emperors. If you enjoyed Meditations, you might like Seneca's Letters from a Stoic, also available in Penguin Classics. Marcus Aelius Aurelius Antoninus, 121-180. was adopted by the emperor Antoninus Pius and succeeded him in 161 (as joint emperor with adoptive brother Lucius Verus). He ruled alone from 169. He spent much of his reign in putting down variou rebellions, and was a persecutor of Christians. His fame rest, above all, on his Meditations, a series of reflections, strongly influenced by Epictetus, which represent a Stoic outlook on life. He died in 180 and was succeed by his natural son, thus ending the period of the adoptive emperors. Diskin Clay is Professor of Classical Studies at Duke University and has published widely in the area of Ancient Greek Philosophy. Martin Hammond is Head Master of Tonbridge School and has translated Homer's Iliad for Penguin Classics.